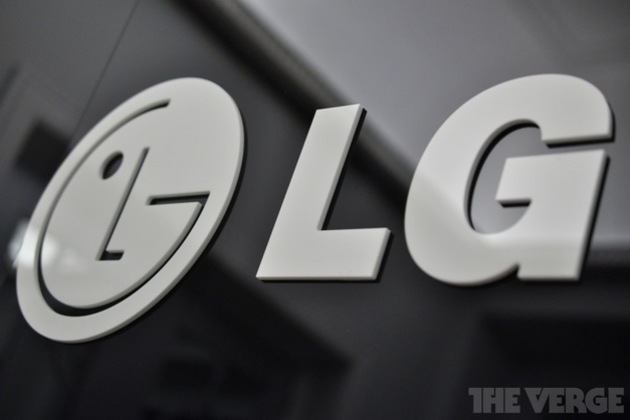 LG plans to begin upgrading its portfolio of Android handsets to Ice Cream Sandwich in the second quarter of next year, the company has just announced. Among the first phones to benefit from Android 4.0 will be the Optimus 2X, which launched as the world's first dual-core smartphone earlier this year, the recent Optimus LTE, and the upcoming Prada Phone. They'll be followed by the Optimus 3D, Optimus Black, Optimus Big, and a couple of other handsets in Q3 of 2012. Not exactly the most aggressive rollout roadmap in the world, but we'd rather see the ICS upgrade happen later than never.